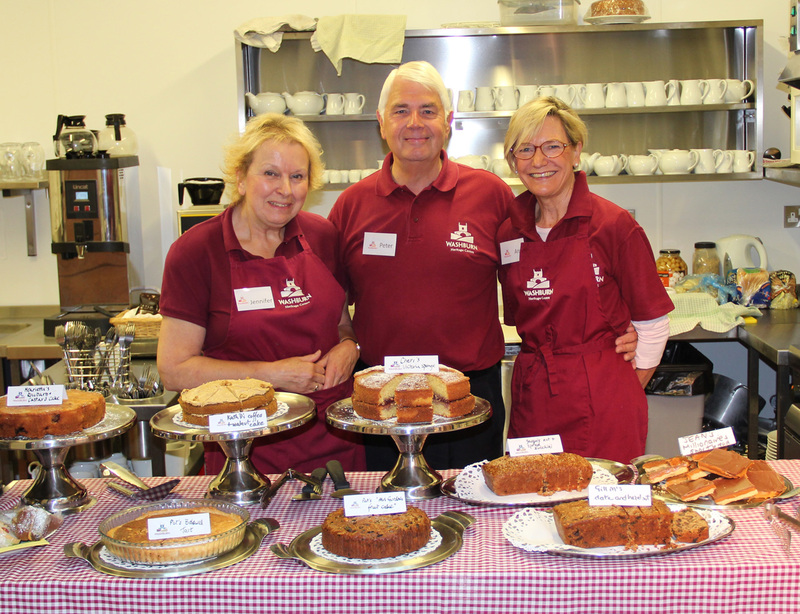 Our ever popular tea room is run entirely by volunteers who will give you a friendly welcome and provide information about the Centre, Church and the Valley. 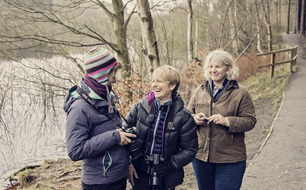 We are open on Saturdays and Sundays from April to the end of October, Sundays during the winter months and some bank holidays, keep an eye on our events page for the details. 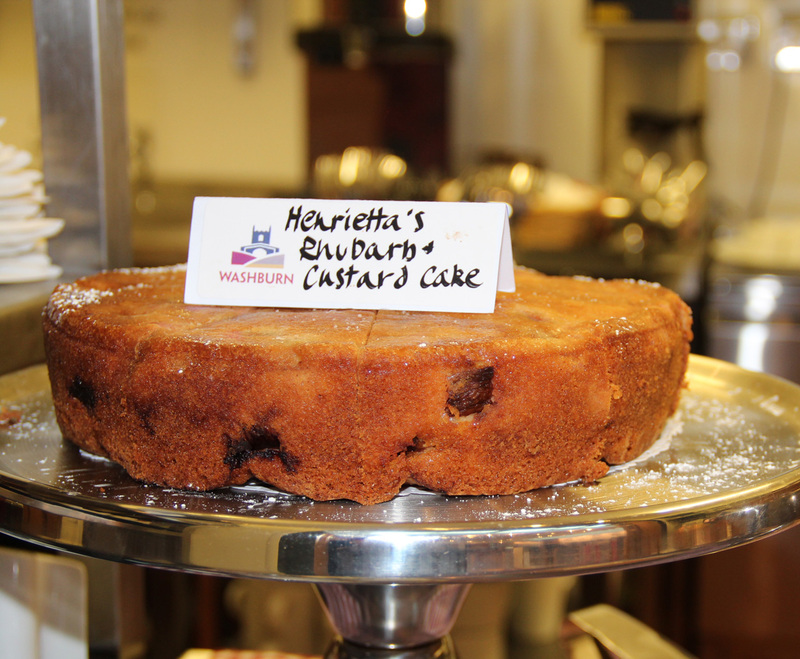 We offer a full range of refreshments except the last weekend in the month when there is tea, coffee and homemade biscuits on offer. 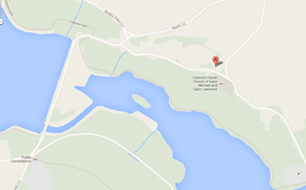 1 April to 31 October - Saturdays & Sundays, 11am-4pm. 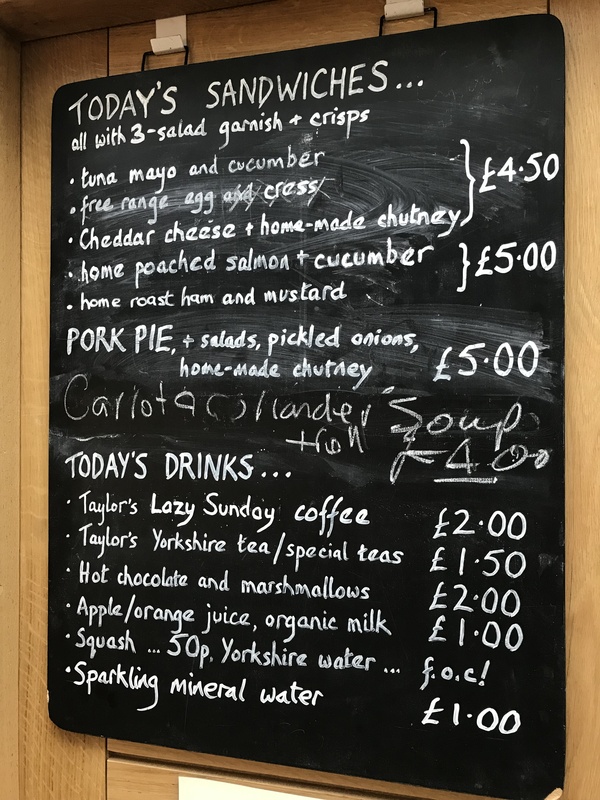 Our light meals, made to order, include a range of sandwiches, all served with three fresh salads and crisps, pork pie from local butchers, as well as vegetarian options. In winter we have home-made soup, using fresh seasonal vegetables, served with a roll and butter. Varieties include parsnip and apple, carrot and lentil, beetroot and horseradish and spicy butternut squash. 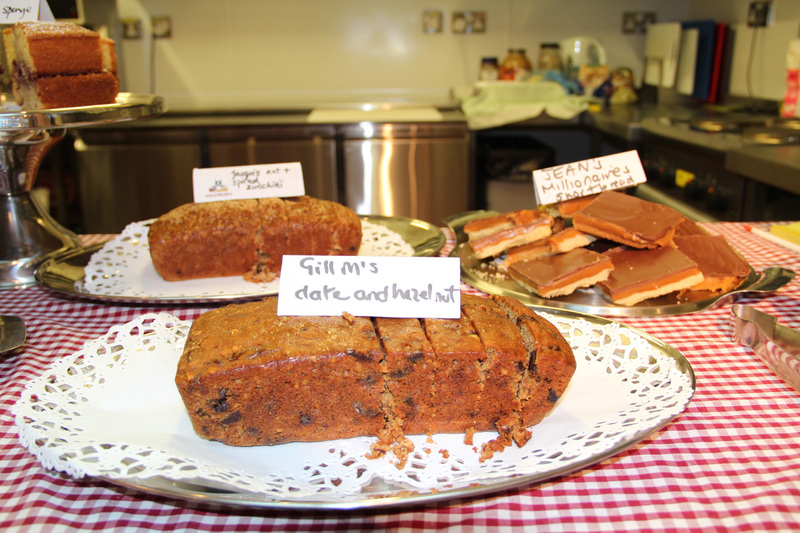 Each time we are open we have a range of at least six home-made cakes, all baked by our splendid volunteers. 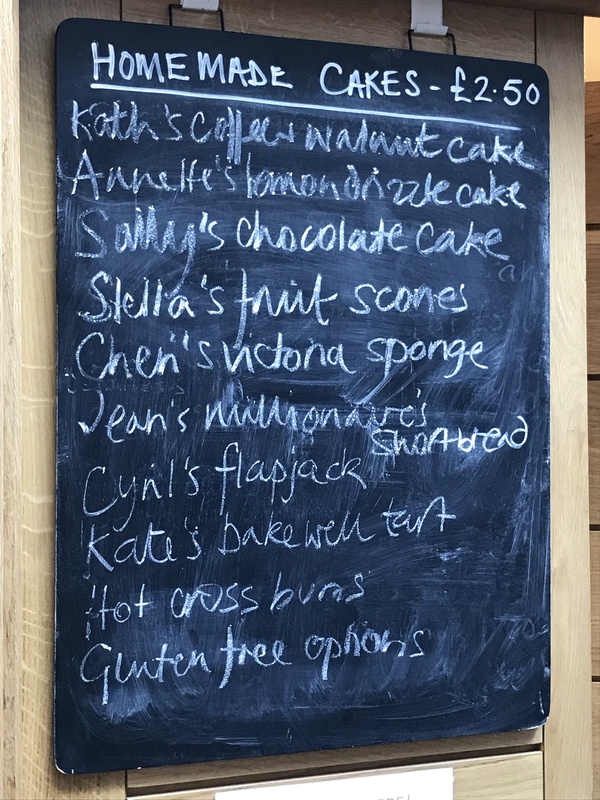 There is Kath’s coffee and walnut, Annette's lemon drizzle, Jean's millionaires' shortbreads, Pat’s fruit cake, Britta's bakewell, Jane’s coconut and lime, Sue’s creamy chocolate, Di's whole orange cake, Janet's sticky ginger, Sally's scones and plenty more. You might like to buy a smart recipe book of Valley favourites old and new. 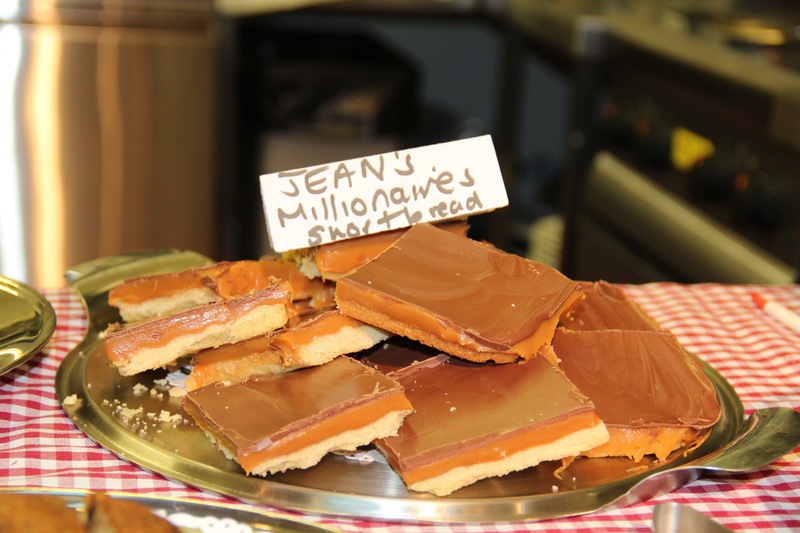 We specialise in local products and home baking, which have proved to be very popular with families, cyclists, dog-walkers and regular callers from near and far. 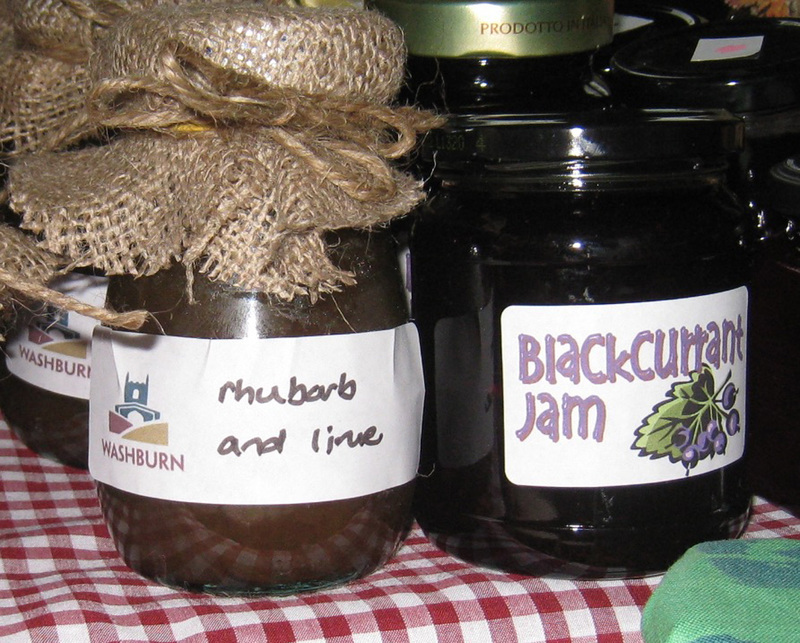 We are grateful to supporters such as Andy, Pamela, Cheri, Elaine and Sally who supply home-grown produce throughout the year; and our jams and pickles are home-made, making best use of whatever is in season in our gardens. 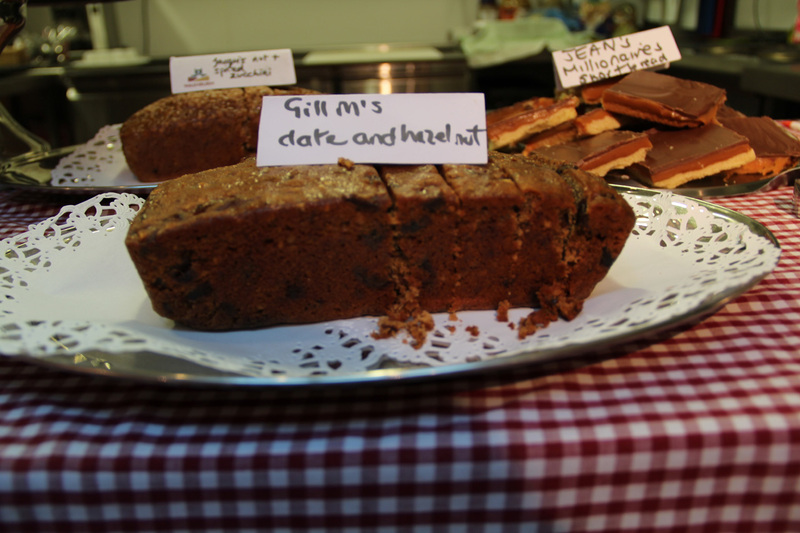 Regular favourites are Ann’s spicy apple chutney and Pat’s rhubarb and ginger jam. The eggs we use are free-range, usually from Kath’s or Clive’s hens. We use the Taylor’s of Harrogate range of speciality teas and their Lazy Sunday filter coffee. Our milkman is Stephen Lofthouse who lives in the Valley and supplies us with his Organic Dales Milk. 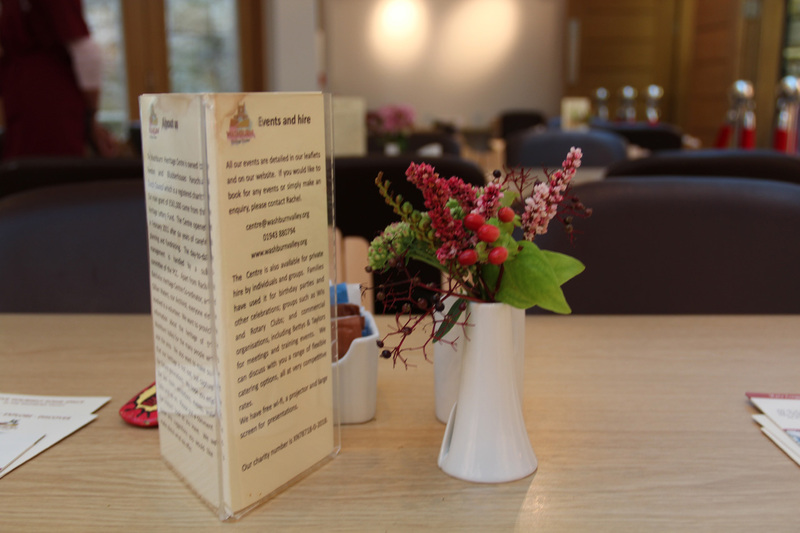 This is what some of our visitors have said …. 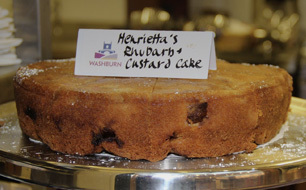 "What brilliant orange drizzle cake...Fantastic gluten free cake...Heavenly chocolate cake...The Bakewell tart was delicious...Loved the sticky chunky apple cake......Extremely good lemon curd cake...11 out of 10 for the superb courgette cake". As well as the permanent exhibition in Church, in the tea-room there are also colourful and fascinating exhibitions about the heritage of the Washburn Valley. These change every few months. If you have missed any of our previous exhibitions you can always view them in our archive.